And we were all hoping 2017 would shape up better than 2016. My first review of the year is for Scorsese’s Silence. Such promise. Such credentials. 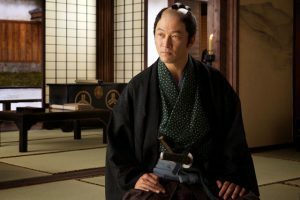 An acclaimed and renowned director channelling a lifetime of Catholic angst executing a passion project and on a subject – persecution of Christians in Tokugawa Japan – that I have an established interest in: how could I not love it? Mainly because it was too long, too boring and too shallow. I can’t voice my disappointment strongly enough. Even Scorsese films that I do not like *cough* Gangs of New York *cough* have a real sense of energy and stylistic vigour that the mediocrities of the industry can rarely achieve on their best work. 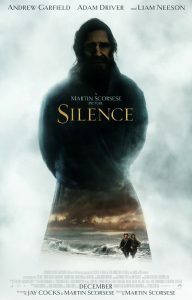 How Scorsese could shoot something as prosaic and flaccid as Silence, I do not know. 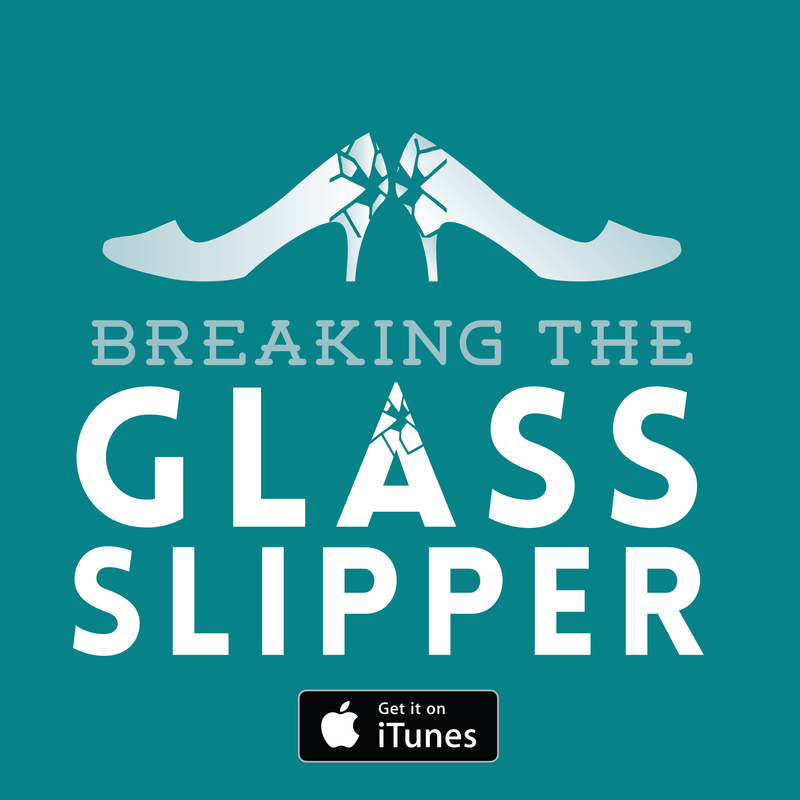 The plot follows two Portuguese Jesuits seeking to find their mentor in Japan. The Shogun’s regime is persecuting practitioners of the invasive western faith, and the two young priests must venture into this hostile territory to put to rest a rumour that their mentor has recanted his religion under the ruthless pressure of the Japanese inquisitors. There are cinematic choices here that I just cannot fathom. The film centres on one of the two priests in particular – Andrew Garfield’s Rodrigues – who is simply not a compelling enough character to carry the film. His inevitable crisis of faith is boring and predictable but worst of all, it is delivered in a hackneyed voice over. The visual storytelling was perfectly sufficient to convey the struggle but Scorsese has opted for this utterly redundant measure. The direction is otherwise unobtrusive until a laughable scene in which Garfield stares at a terribly rendered reflection of himself in a pool of water which morphs into a face of Jesus. I did not think Scorsese would lower himself to such crassness. This flavour of the bloody obvious, a metaphor dropped with all the grace of an anvil, hamstrings the film. Silence is determined that you get the point: that these Christians SUFFERED for their faith. But there’s no depth to the depiction or analysis. I’ve summed up all the content of the film (beyond solid costume and setting) in a sentence. And this whole topic was ripe for dissection. Off the top of my head, Scorsese had a wealth of interesting angles to take. He could have chosen to interrogate how Catholic attempts to convert Japanese people overlapped with economic rivalries between Spain, Portugal and the Netherlands in Nagasaki. He could have taken a good look at the difficulties of converting people with a wholly different language and spiritual culture, particularly when there are no priests able to help them adhere to (or even understand) doctrine. He could have looked at the complicated antipathy the Japanese government had for Christianity relating to Western trade and cultural infiltration that had become so common in their recent civil war. Most obviously he could have pulled apart whether these doomed missionaries were suffering from an indoctrinated martyr complex. But nope. None of that. Boring drama with no theological substance is all we get. Even the big reveal of the film, the long (LONG!) anticipated reunion with the apostate mentor Liam Neeson is a bland and uninsightful affair. The only redeeming performances came from the Japanese actors. Issei Ogata as Governor Inoue gestures towards a more complex character than the two-dimensional protagonists. Tadanobu Asano as the interrogator and interpreter of Rodriguez makes clear just how much we are lacking in Garfield’s performance. Verdict: Just what was the point, Martin? I want two and a half hours of my life back. When Marnie Was There: I’m one of the outsiders Kubo and the Two Strings: If you must blink, do it now 47 Ronin: Seize eternity… elsewhere The Wolf of Wall Street: I am not gonna die sober!